Sign up and receive Property Email Alerts of Apartments for sale in Umhlanga, Gateway. 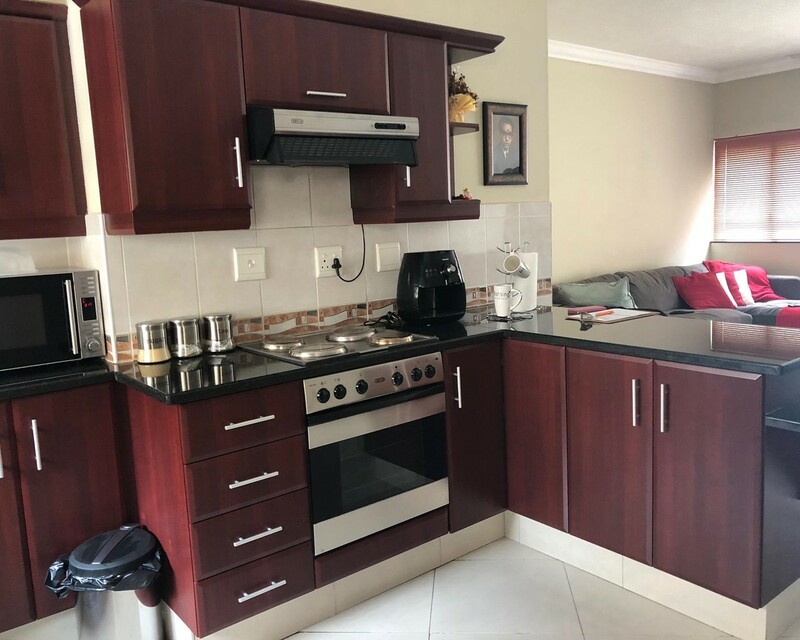 2 bedroom unit, 2 en-suite bathrooms, The kitchen is stunning and so spacious, you wouldn't believe you were in a flat. The balcony opens to a view towards Gateway. Sign-up and receive Property Email Alerts of Apartments for sale in Umhlanga, Gateway.